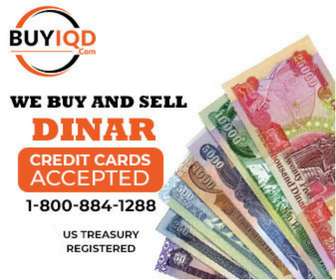 Forty $25,000 Dinar Notes for sale. Uncirculated dinar. (One million) $950.00.